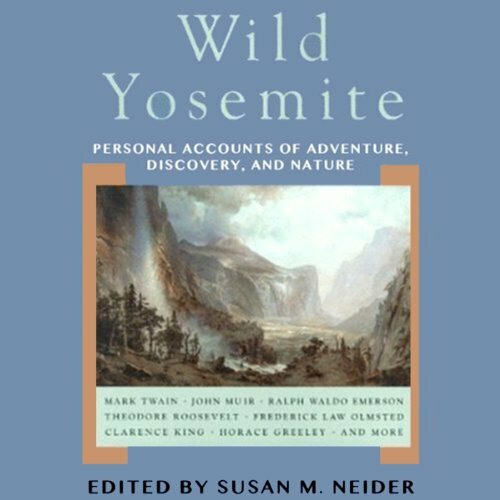 Showing results by author "Susan M. Neider (editor)"
This beautiful literary collection explores the spectacular natural features of Yosemite through the eyes of some of the most extraordinarily talented writers. In 1851, Lafayette Bunnell chronicled his travels with the Mariposa Battalion, the first non-natives to visit Yosemite Valley. Following in his footsteps, Theodore Roosevelt, Ralph Waldo Emerson, Mark Twain, Clarence King, Frederick Law Olmsted, Joaquin Miller, and Horace Greeley made their pilgrimages and were moved to recount their observations. Included here as well is the work of John Muir, founder of the Sierra Club.